A well balanced milk stout with a nice coffee and chocolate flavour. 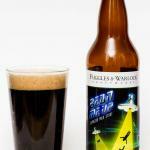 Fuggles & Warlock are the nomadic brewers of BC craft beer. 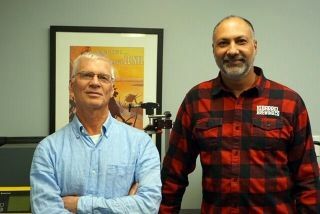 While they are currently in the process of trying to open a brewery they have been brewing with the assistance of existing BC breweries for a number of years. 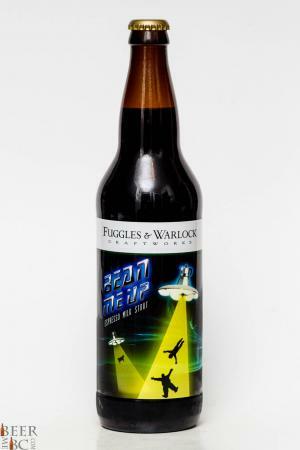 Following their bronze medal at the 2014 BC Beer Awards the team that likes to keep beer ‘weird’ decided to bottle their Bean Me Up Espresso Milk Stout. 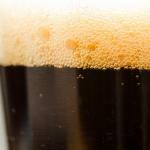 This beer is a deep, nearly black colour which pours with two fingers of head. 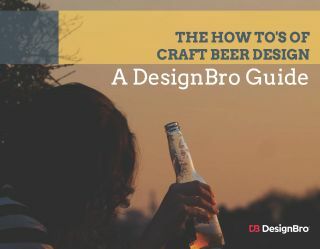 The head settles without any lacing left on the glass’ sides and smells of a dry, espresso infused beer. 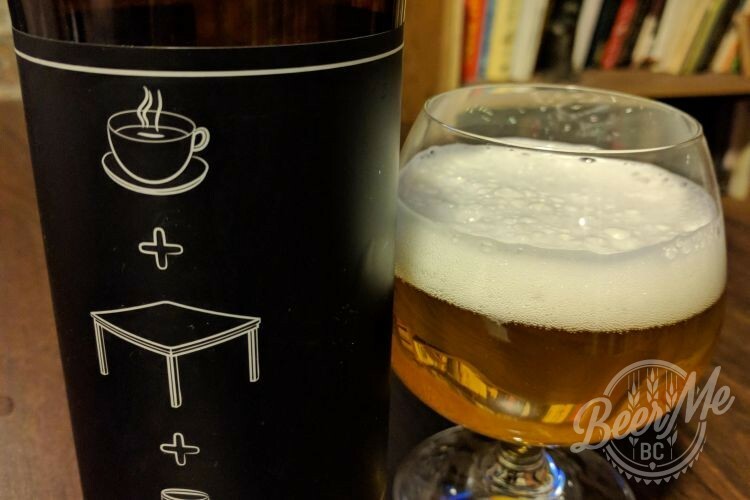 A coffee-like bitterness comes in on the nose and also gives a relatively creamy and smooth aroma. The flavour is big with Saltspring Island coffee and chocolate in an almost chocolate milk textured beer. The lactose content gives a fantastic creaminess which cuts the bitterness of the coffee. 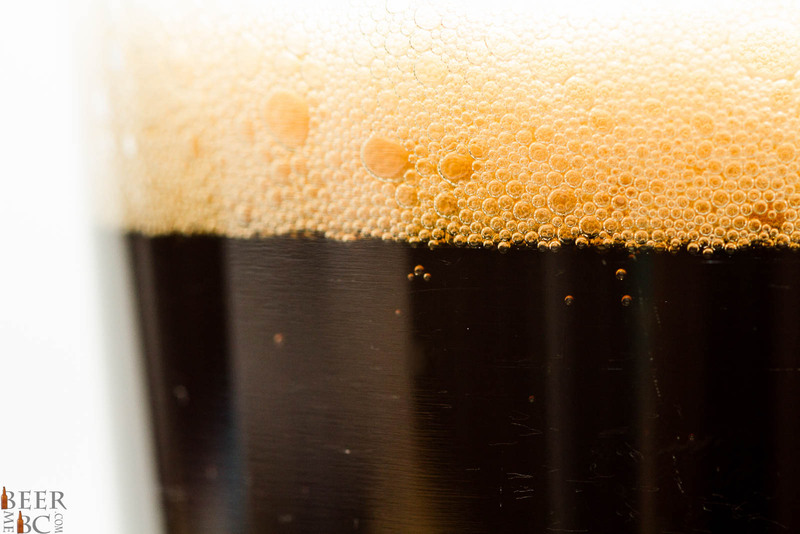 A light chocolate-sweetness also balances the beer. The Bean Me Up is big on coffee but also mellowed with a creamy chocolate texture. 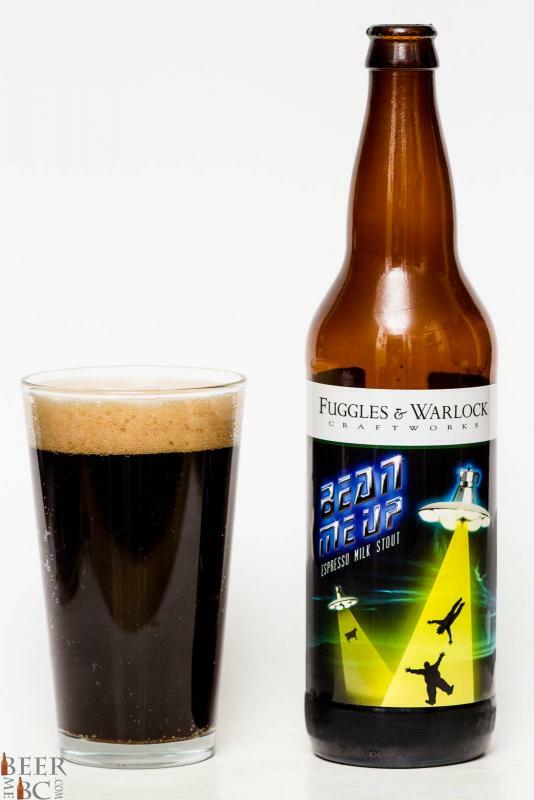 This is a delicious beer and shows that when Fuggles and Warlock fully enter the BC brewing stage you should be prepared for great things! I hope they find a location soon if they haven’t already. Bad luck robbed them of the brew pub location. Great guys and some really good beer. They need some good luck. I look forward to reviewing this beer asap.